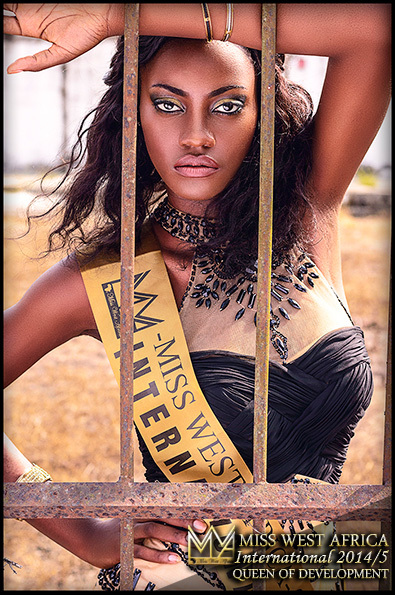 The final day have been set for the finals of Miss West Africa Cameroon 2014. On the 24th of October, the winner would be crown. 14 girls are remaining and 4 more will be evicted to remain 10 who would go through the final competition. The beautiful girls have been groomed in all ways from modelling coaching, to seminars, cooking competition, beach competitions and they are finally ready to show the world what they got. 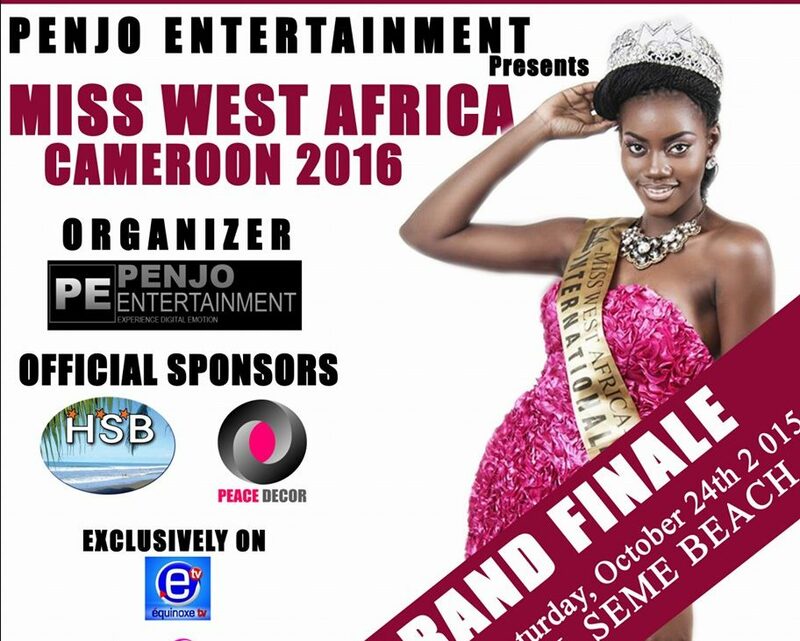 Official sponsors of Miss West Africa Cameron SEME HOTEL and Equinox TV who have been showcasing the whole event as a reality show on their screen would be present among top Cameroon celebrities including he current international queen Florence Epee. We wish the girls the best and aside all prizes the winner would fly to Senegal to compete other west African queens for the international.